TRAI, Telecom Regulatory Authority of India could potentially ban Apple’s iPhones in India with its new DND app. This could lead to the departure of apple from India and what happens to iPhone users in India. 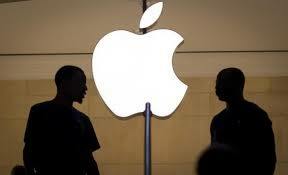 In any case ban of iPhones in India will lead to huge losses for Apple. However, this is just a potential issue but what exactly is the story lets know. There have been many incidences of fraud and misleading calls in recent times and TRAI wants to stop it. In the act of stopping misleading calls, Telecom Regulatory Authority of India introduced a DND app which will prevent users from fraud calls. TRAI asked Apple to put this app in their app store so that people can download it. But, Apple denied publishing the app. 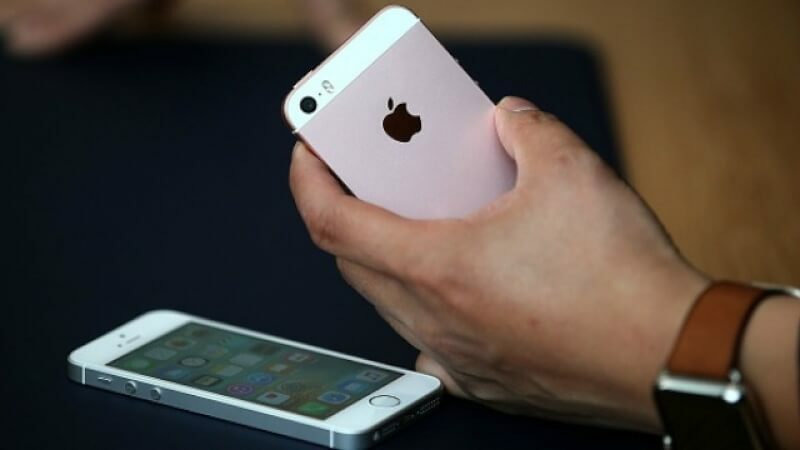 TRAI gets angry with Apple for this incidence and may ask SIM Card providers to stop support for iPhones. There have been many cases in past where Apple rejected app to publish on the app store but this time they did it with TRAI. TRAI has the control over the entire Telecom sector and apple is messing with TRAI. Last year TRAI asked stores to put an app in their store to block spam calls and messages. Google added the app developed by TRAI in their Play store. This app uses users’ data like call logs and text messages. For this Apple said that this is their policy violations. They will not allow a third party app to view user’s contacts or call logs. After this, TRAI Head R.S. Sharma stated that this is unjust and the regulator will take appropriate legal action against the company. 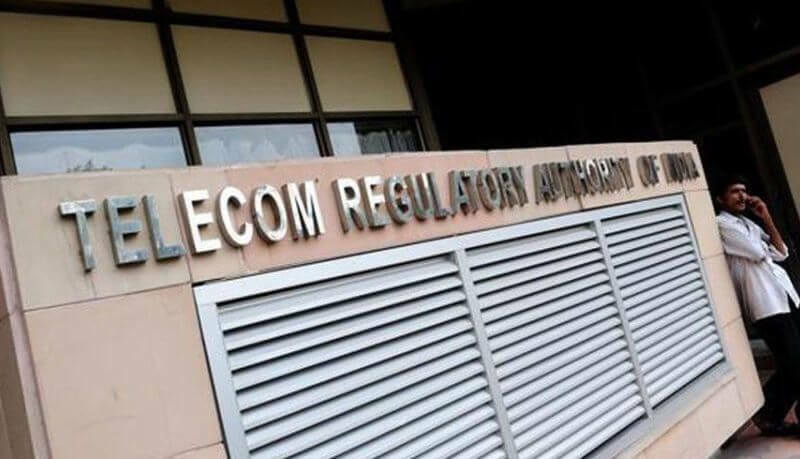 TRAI claims that the app will provide for better control over all entities in the ecosystem and in the flow of commercial communications, besides detecting unregistered telemarketers through collaboration.